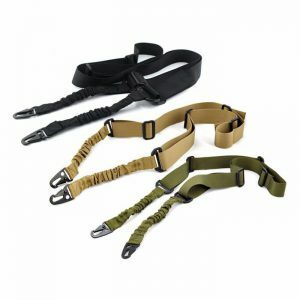 Premium Tactical Supply is proud to present it’s Gun Cable Lock! 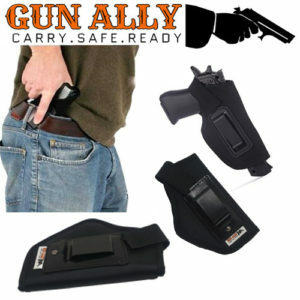 Owning a firearm is a major responsibility – and with that responsibility comes safety. 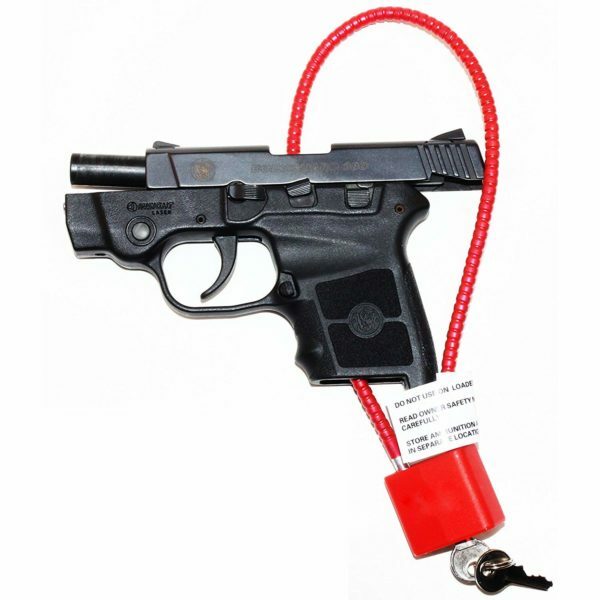 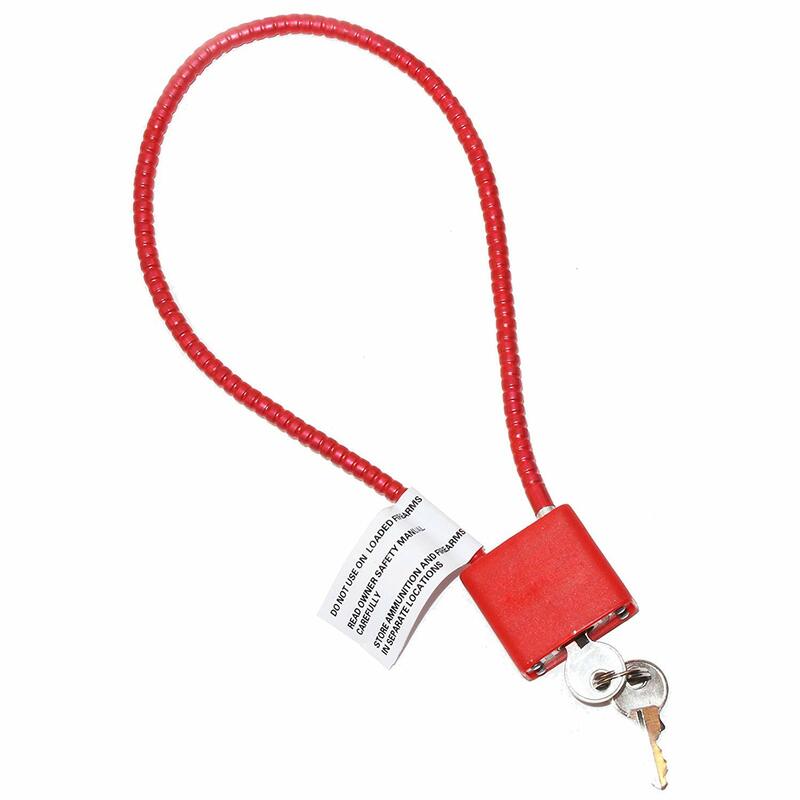 Securing your firearms is very important to make sure that unauthorized persons do not have access to your guns – and this gun cable lock will help you do just that. 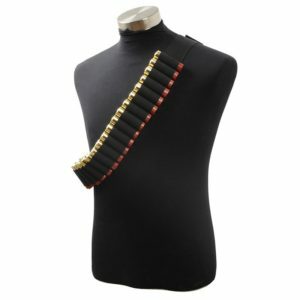 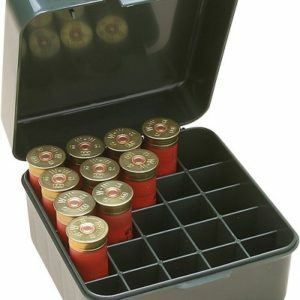 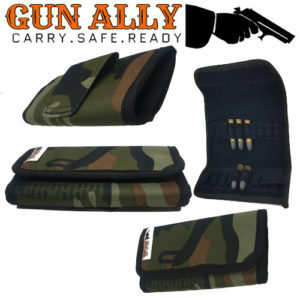 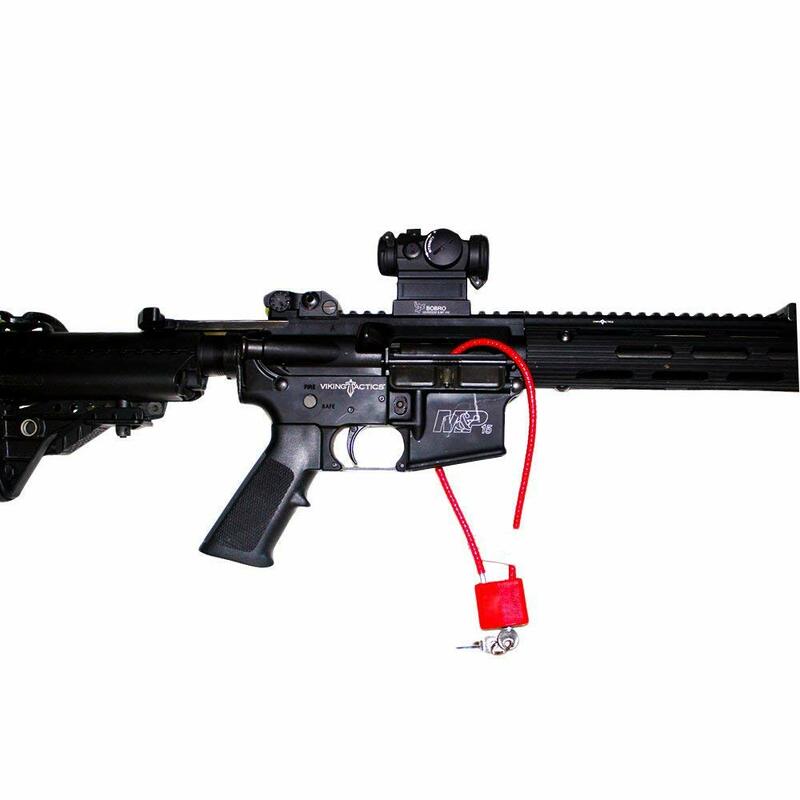 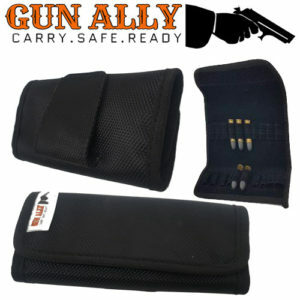 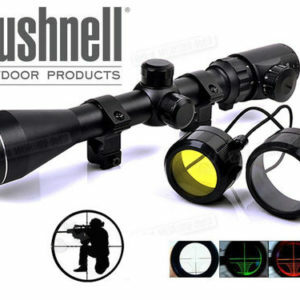 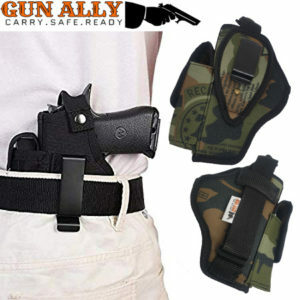 The long 10″ rubber coated cable will secure shotguns, rifles, semi-auto pistols, revolvers, and more. 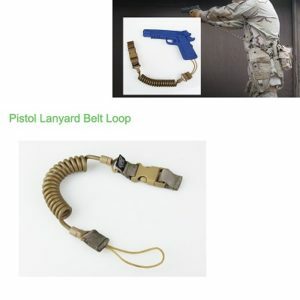 Included with the lock are instructions on how to secure these firearms using this cable. 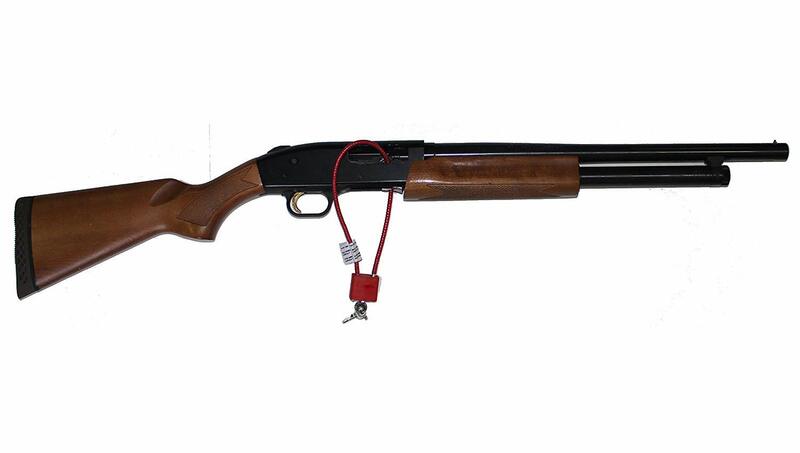 The rubber coating on the cable will prevent your firearm from getting scratched. 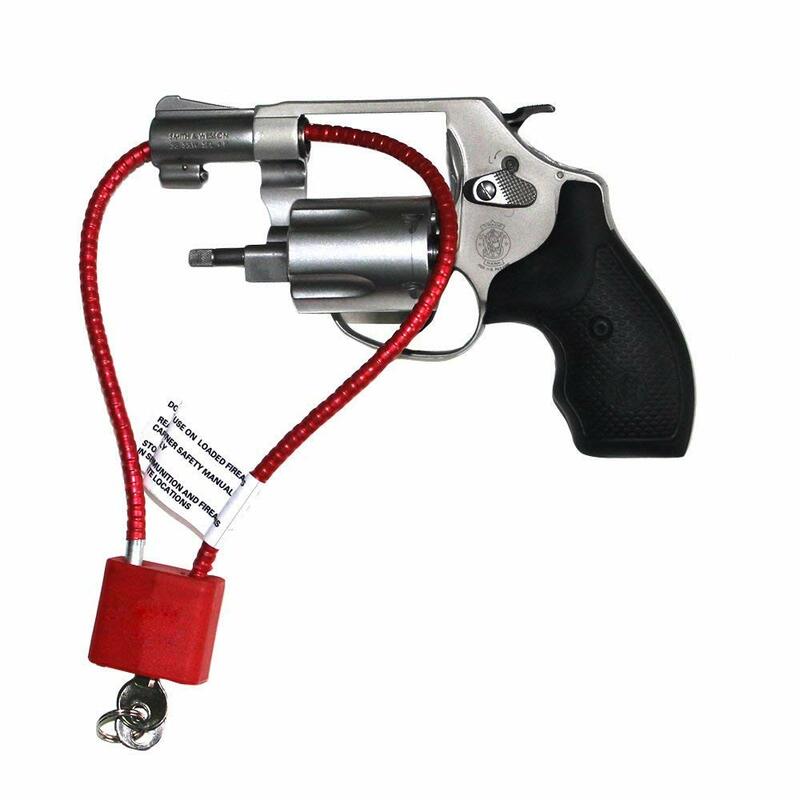 One great feature about our gun cable lock is that they are all keyed the same – so you only need one key to unlock all your firearms. 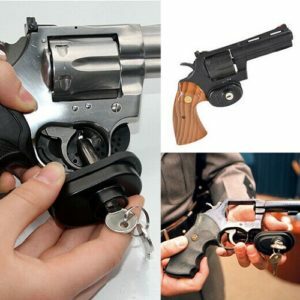 A common problem is having five guns locked up with cables and then having to fumble through five different keys. 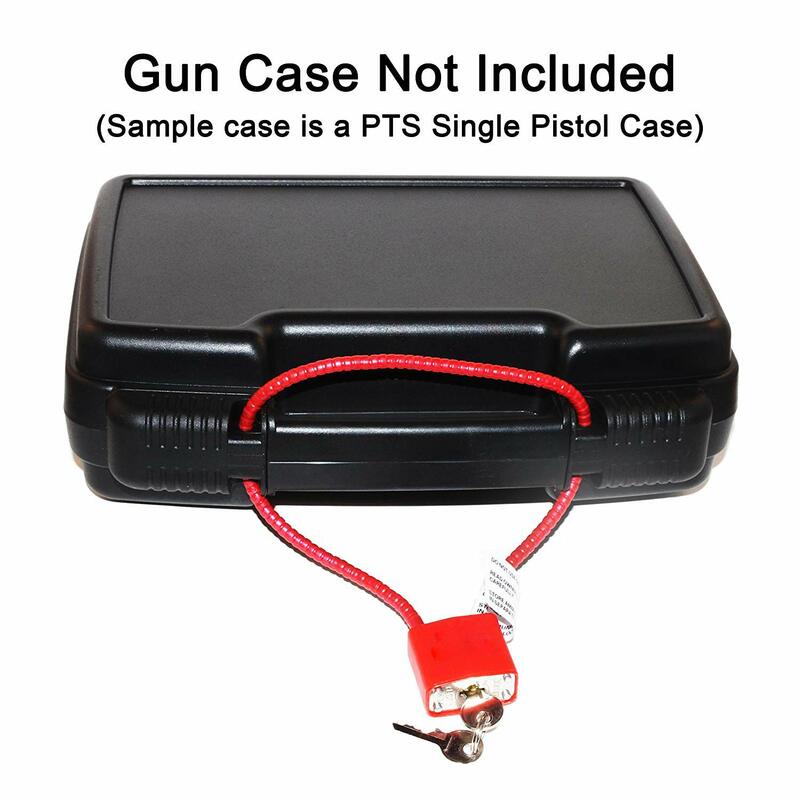 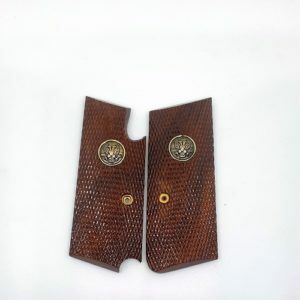 This gun cable lock also fits perfectly with our popular PTS Single Pistol Case (see sample photo).